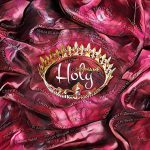 So excited for this newest Dyed4you Art release called Holy is His Name, and just to say, I’ve already ordered a 16×20 for my wall of it – LOL! I share more about my fascination with the names of God in the posts on my personal site Names of God and The Power of a Name (portions of which ended up integrated with this piece). 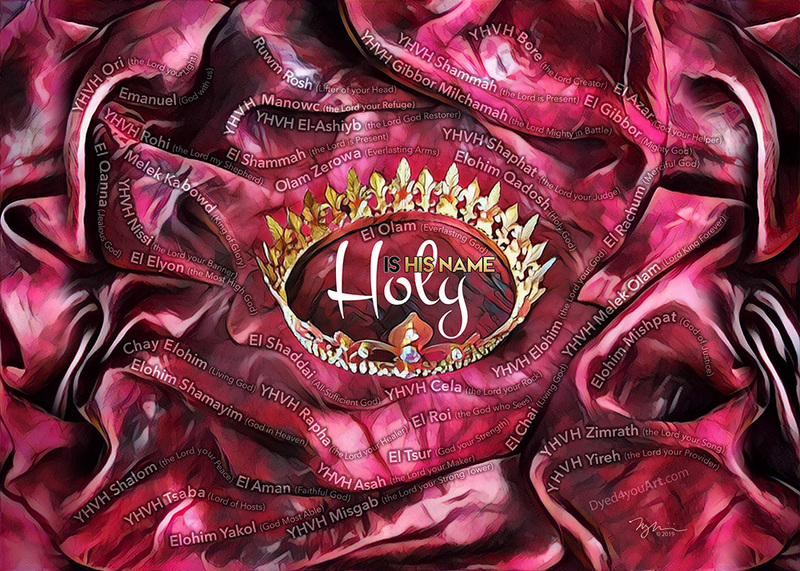 I pray delving further into the names that reveal who God is brings you into greater intimacy with Him!